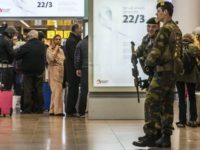 BRUSSELS (AP) — Brussels International Airport, where 16 people died in two bomb attacks on March 22, 2016, looks shiny new. The Maelbeek subway station, where another 16 died from a backpack bomb, processes commuters much as it always has. 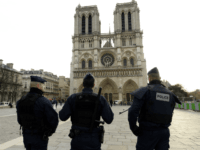 And tourism is recovering, despite Donald Trump calling the Belgian capital a “hellhole” that should be avoided at all costs. 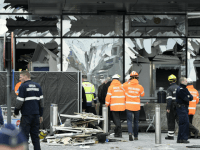 BRUSSELS (AP) — Belgian leaders, victims and families of those who died in the March 22 suicide bomb attacks on the Brussels airport and subway marked the anniversary of the assaults which killed 32 people in ceremonies Wednesday. 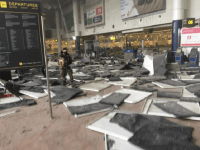 BRUSSELS (AFP) – The Islamic State suicide bombers who attacked Brussels airport last year targeted passengers travelling to the United States and also Jewish people, several sources told AFP.